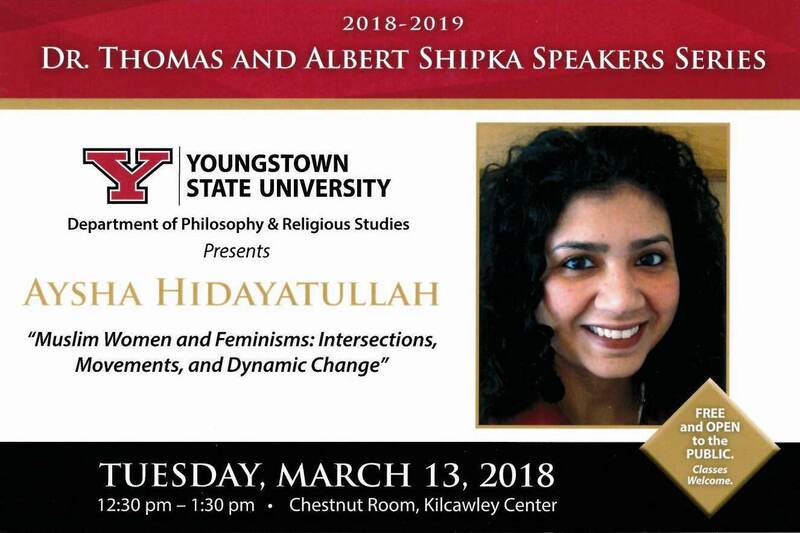 In this lecture Professor Aysha Hidayatullah will address Muslim movements advocating for gender equality against the backdrop of gendered forms of Islamophobia, examining key questions at stake about scripture, interpretive authority, and community activism. Sponsored by the Department of Philosophy and Religious Studies. A reception will follow in the President’s Suite.